Pie For Breakfast? 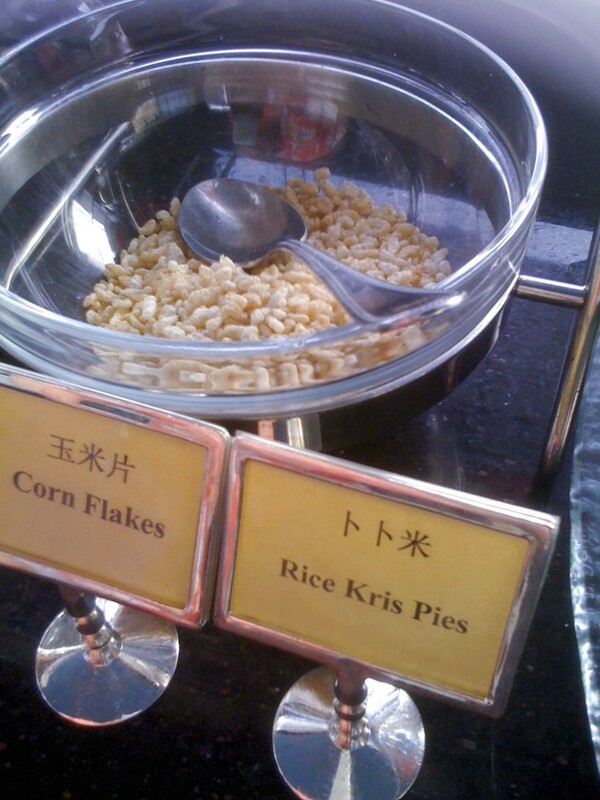 Rice Kris Pies! Who knew they served pie for breakfast in Shanghai? I don’t know how to read Chinese, so at first I guessed that the asterisk looking symbol divided into eight wedge shaped slices was the character for “pie” but as it turns out that’s actually the character for “rice”.